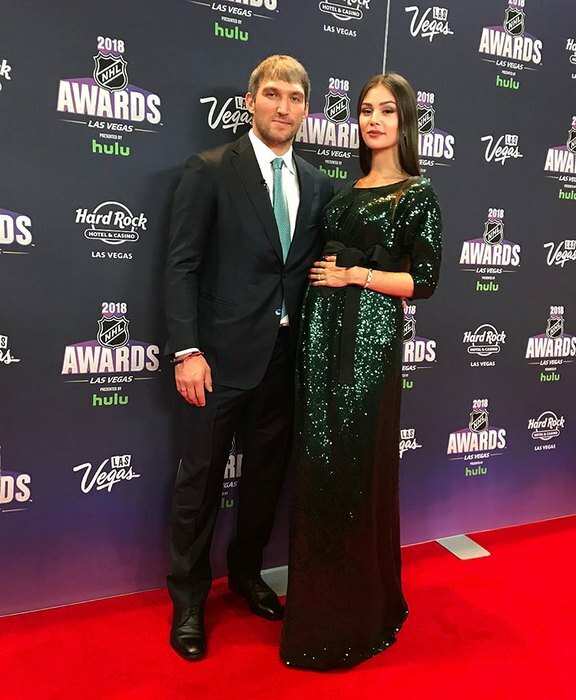 Wife of Alexander Ovechkin Nastya Shubskaya left USA to give birth in Russia? Very soon, Anastasia Shubskaya and Alexander Ovechkin will become parents for the first time: until now, Nastya hid the pregnancy as long as she could and did not tell the fans that she would soon become a mother. Now after the Stanley Cup victory, Anastasia confessed that they are expecting the new addition to their family. Recently Anastasia and her husband left America, where they spent the last few months. The couple decided to return to Russia. Anastasia shared that she came home for at least a month. Fans immediately assumed that the future mother decided to give birth to a baby right there. 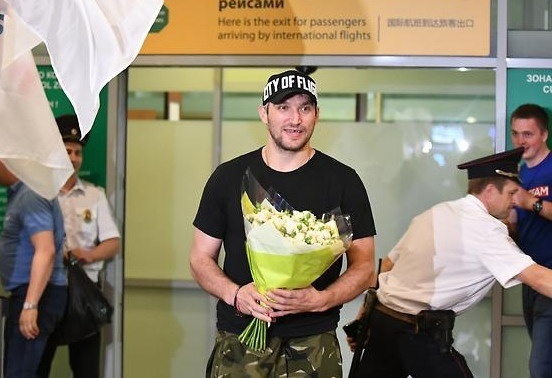 Anastasia Shubskaya and Alexander Ovechkin returned from the United States to Russia shortly before the birth of their first child. About their forthcoming move, the couple reported to fans in the social network. The fans were surprised: if Anastasia really does not want to give birth to a child abroad. Anastasia Shubskaya told the fans that she returned home exactly for a month. And this means that the baby may be born in Russia. Judging by the number of travel bags, photos of which she shared on her Instagram, she does not exclude that she can stay with her husband for an indefinite period. The fans organized a warm welcome for the sportsman and his wife at the airport. The spouses did not really explain the reason of their return to home. It is possible that Anastasia wished to give birth to a baby in her home country and spend the last month of pregnancy surrounded by relatives. Representatives of the press are sure: the wife of the famous hockey player Alexander Ovechkin decided to give birth in Russia. One of these days the woman, who is in the final months of pregnancy, together with the husband has arrived to Moscow. According to the paparazzi, the star arrived with a very impressive baggage and, most likely, intends to stay for a long time. It is likely, before the birth of an heir or heiress. Recall, Anastasia Shubskaya - the youngest daughter of Vera Glagoleva. The girl was born in 1993 in the second marriage of an actress with businessman Kirill Shubsky. In 2015, Anastasia began dating Russian hockey player Alexander Ovechkin. In 2016, the couple officially got married, and in 2017 threw a magnificent wedding. In April of this year, the public suspected that the couple were expecting for the first-born. 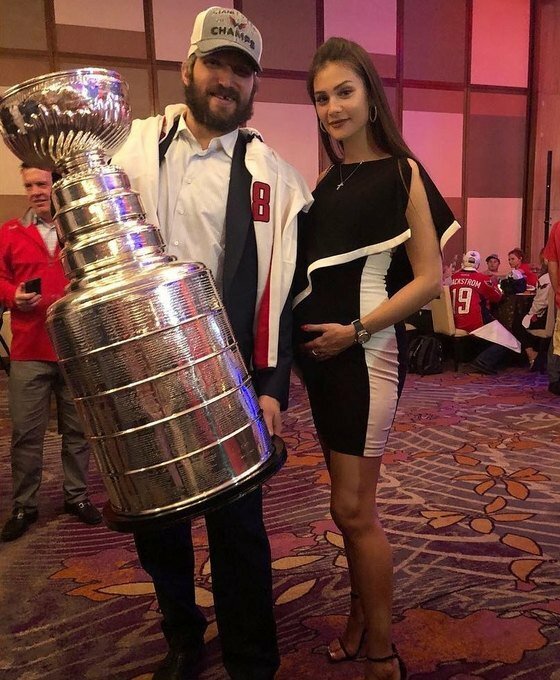 By the way, recently pregnant Anastasia Shubskaya congratulated Alexander Ovechkin on his Stanley Cup victory.